Looking for a fun club for your child to join and be able to experience new activities and strong relationships? 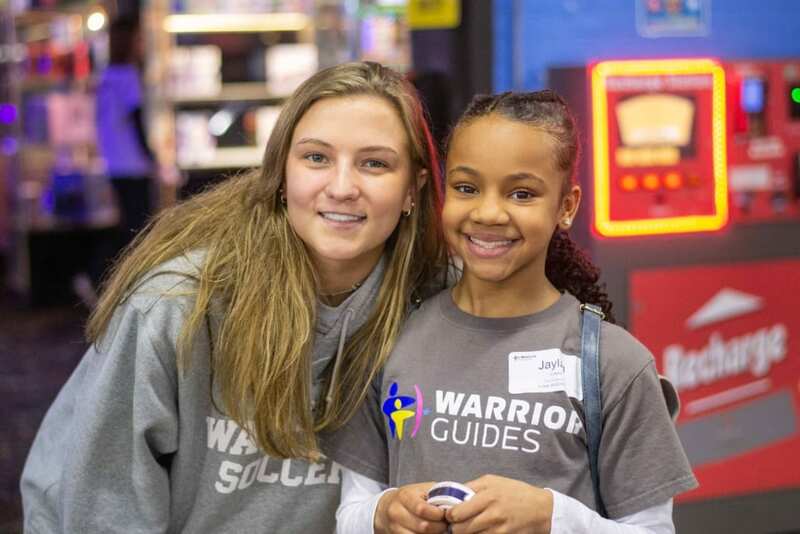 Warrior Guides is perfect for your child! 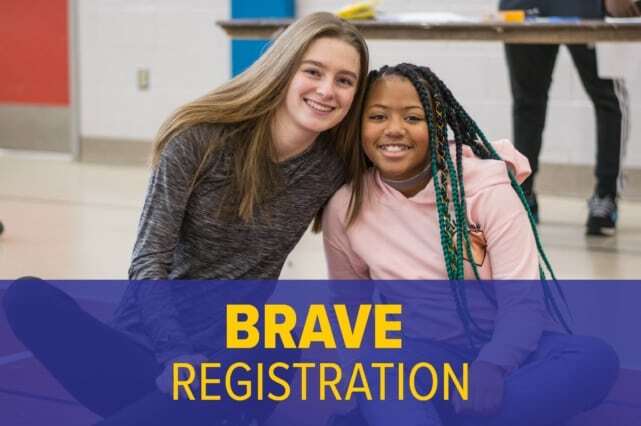 Fill out the below form to register your Chester 4th, 5th, or 6th grader and and they will be paired up with a West Chester Henderson High School student (Guide) and participate in monthly events together (October – April), growing a wonderful relationship. 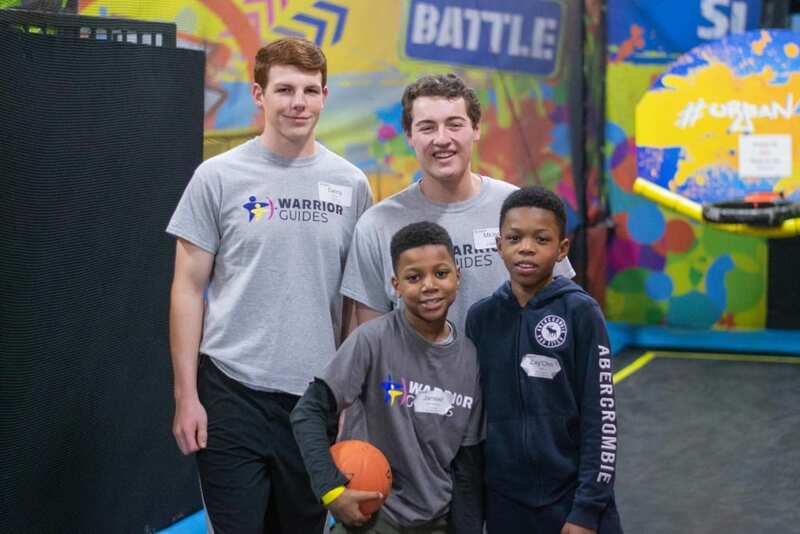 Check out the past Warrior Guide events. The fee to participate is $20, to help defer the cost of event entertainment, food, and transportation. Please include the participant’s name and the program in the payment description box. Registration is not complete without payment. First come, first serve. Spots will fill quick. Please review the Warrior Guide handbook prior to registering. 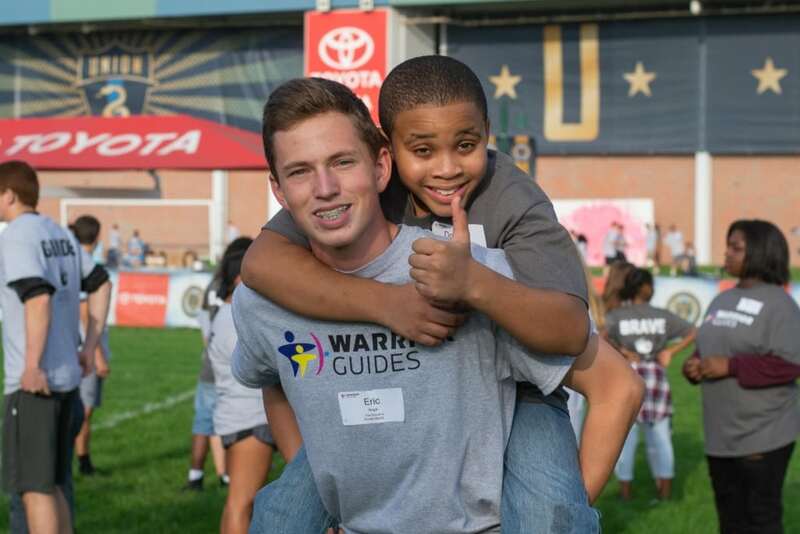 Your Warrior Guide Registration, serves as confirmation that you have read and agree to the expectations and policies described in the Handbook.